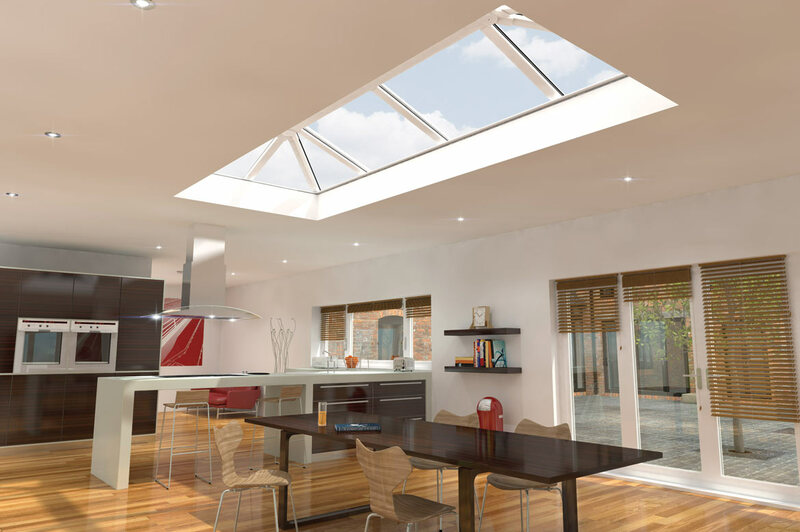 Imagine transforming your living space with a stylish skylight that lets the natural light flood in. An inspirational modern feature that adds light and height to a room or living space. 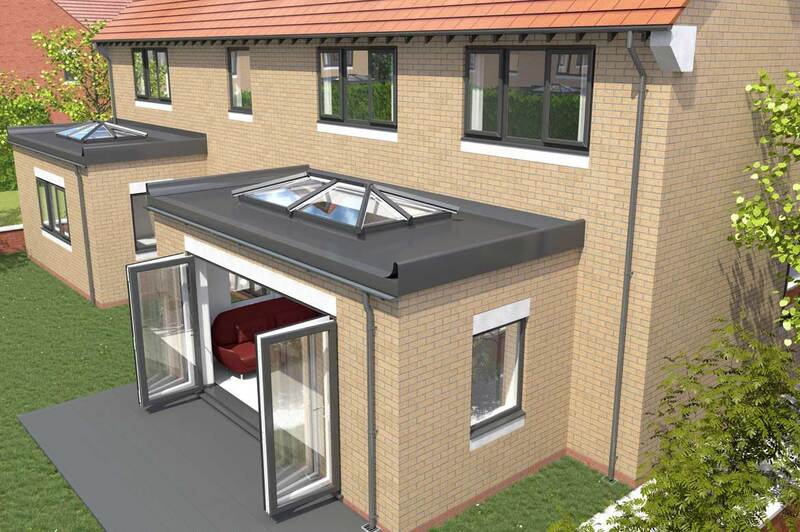 The Skypod Skylight is an innovation in skylights and has been specially crafted for the style aware home owner. In the past, most skylights have been a compromise. Aluminium systems are not only expensive, but the 'industrial' design isn't to everyone's taste. And PVC-U skylights have used existing conservatory systems, which look clunky because they're not designed to be skylights. Before the Skypod from SAJE most skylights were constructed in Aluminium and where quite industrial in appearance and expensive. later constructions used standard double glazing elements which a best were perhaps even slightly unsightly! The new SAJE Skypod has an admirable appearance is a cost effective and also can be made to match your existing UPVC doors and windows. Very high levels of energy efficiency. A U value of 1 is attainable, helping you to save money of your home heating bills. 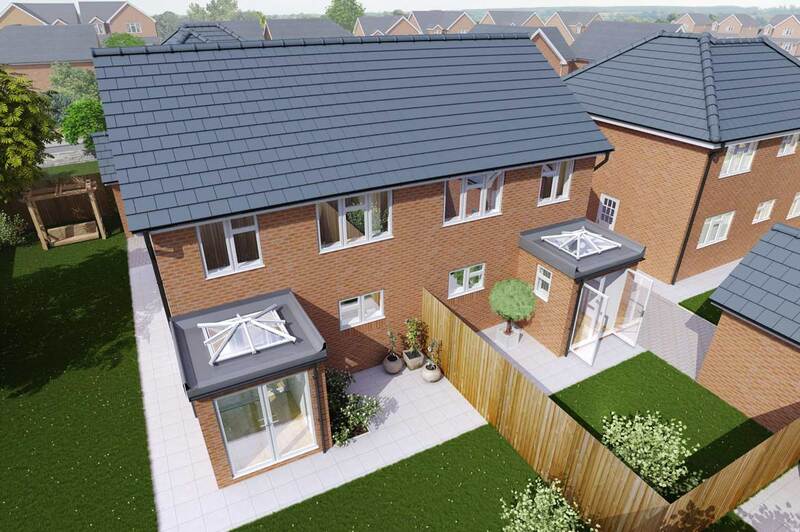 Exceptional levels of design engineering, technical innovation and quality.. The pitch is fixed at 20 degrees. A choose of glass colours including bronze, blue, natural and clear. 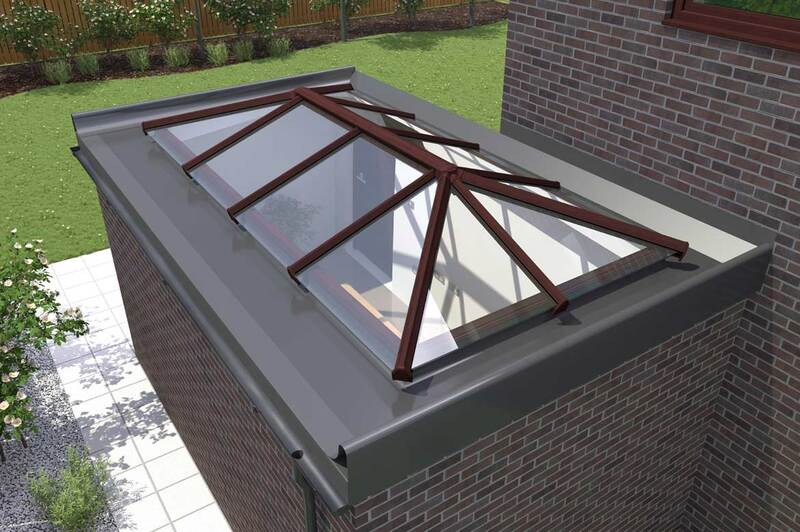 With all the choices of colours and styles so can be sure you find the perfect Skylight to suit you. If we supply you with a quotation, you will not be followed up, we will leave you alone to make up your own mind, we do not sell double glazing to you, you buy double glazing from us - this is a promise. Above all, we understand that your home is your most important asset and that nothing must be allowed to go wrong with your double glazing, hence our company motto 'nihil summimus - assume nothing'. You can contact us by telephone on 01329 835 836 by email: sales@sajeupvc.co.uk or you can use the button below to request an appointment via our online form. Would you like a free no obligation appointment? © 2013 SAJE UPVC. All Rights Reserved.